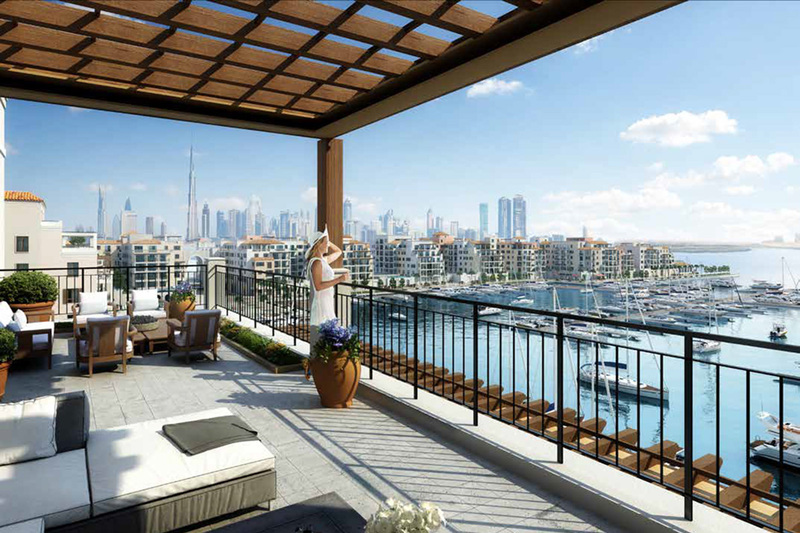 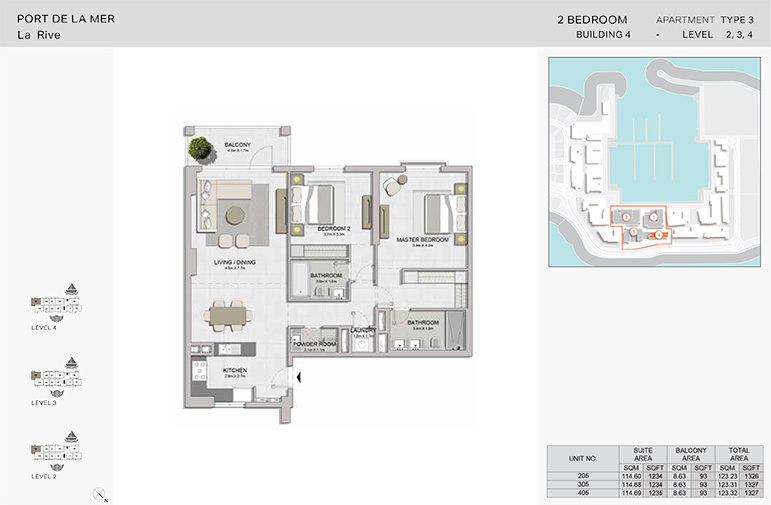 La Rive is the new residential building 4 of the property Port De La Mer created by Meraas at Jumeirah, which offering 1-5 sea facing bedroom apartments. 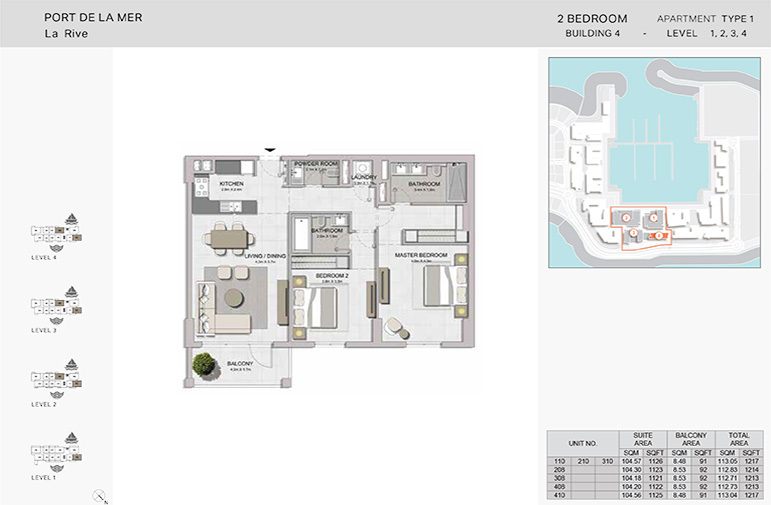 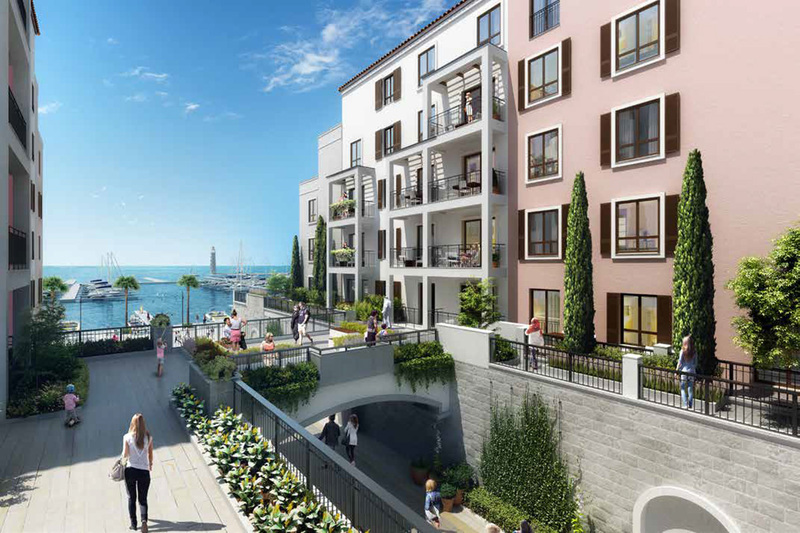 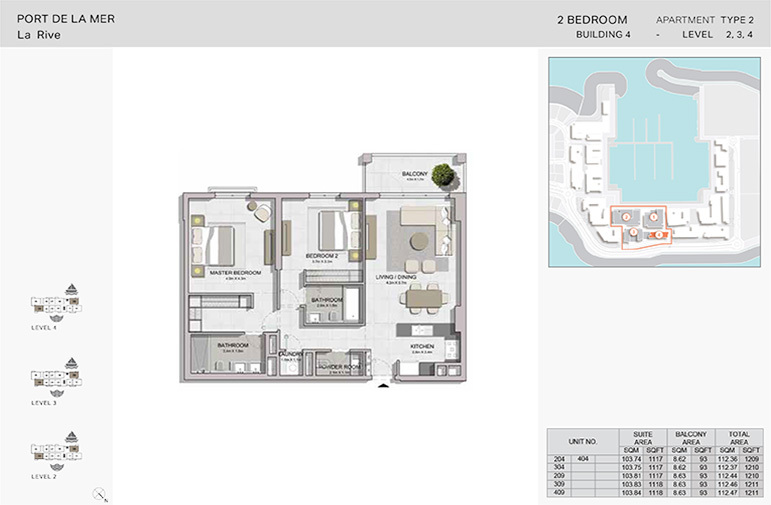 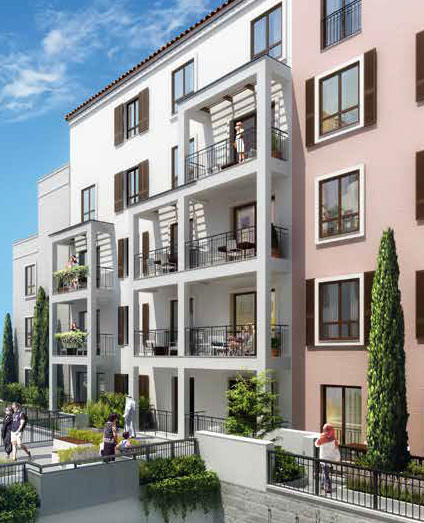 La Rive is the place where residents can explore each features of Port De La Mer including a luxurious life style. 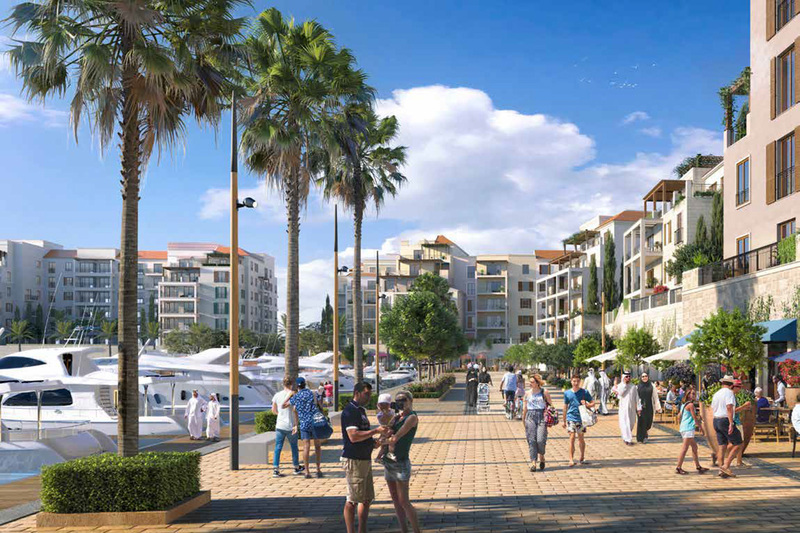 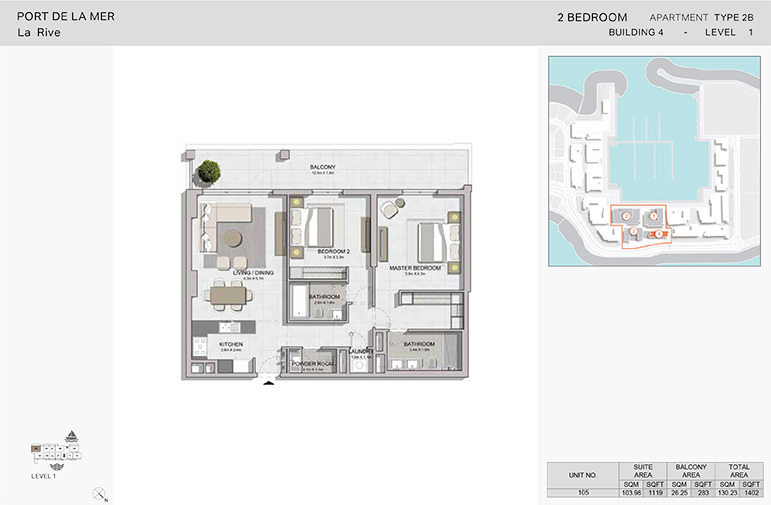 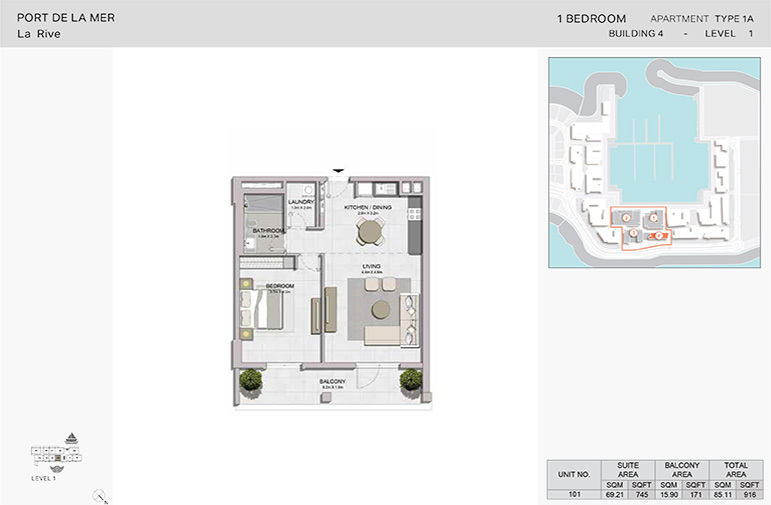 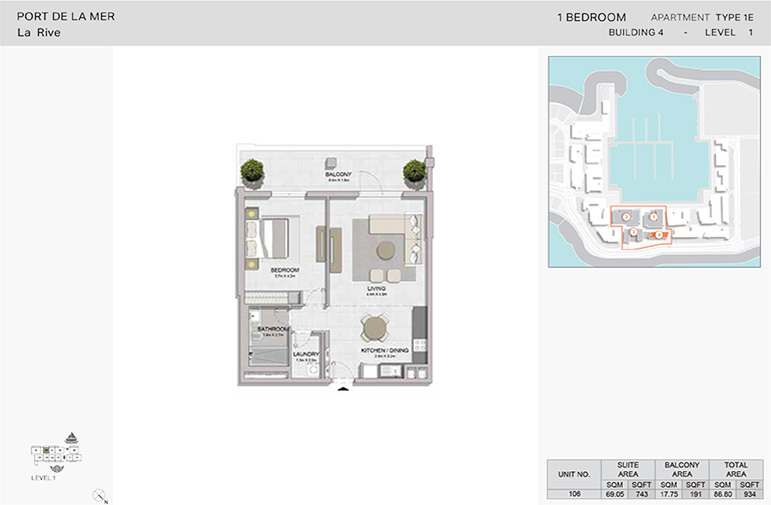 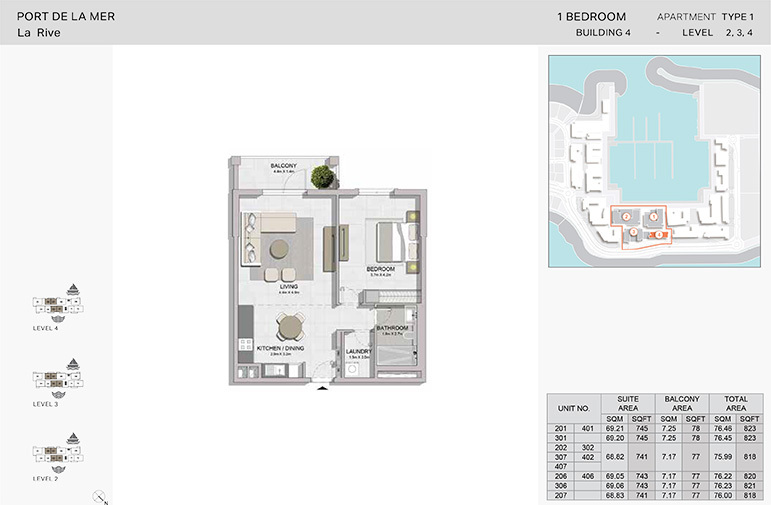 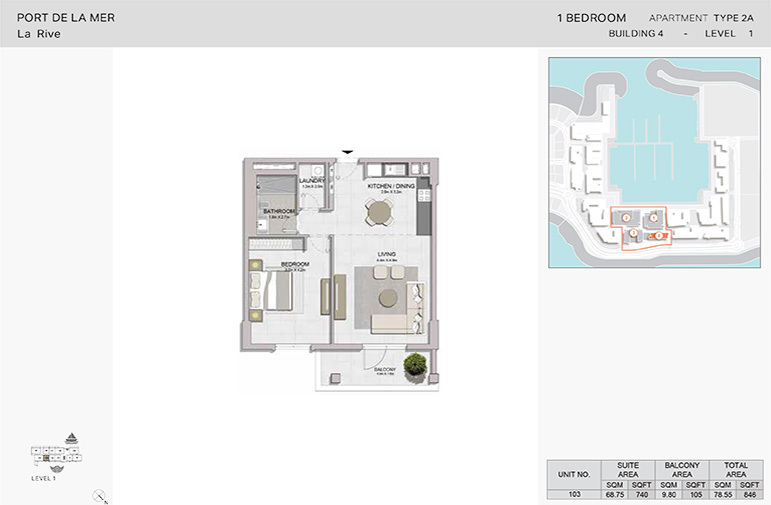 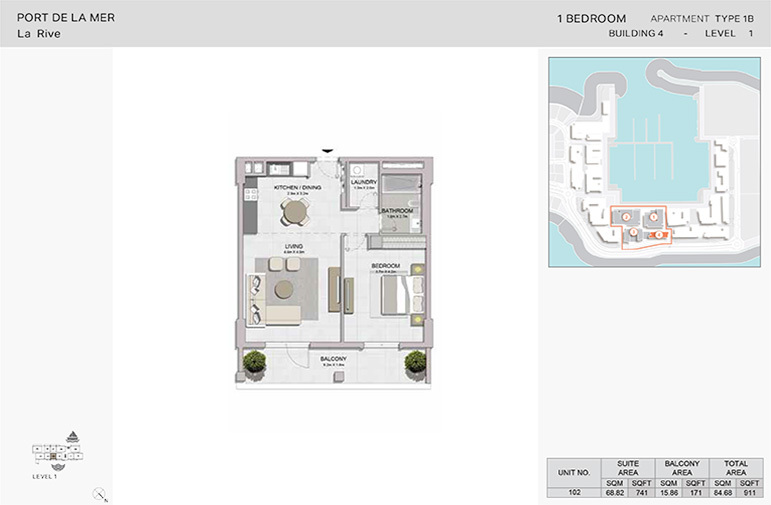 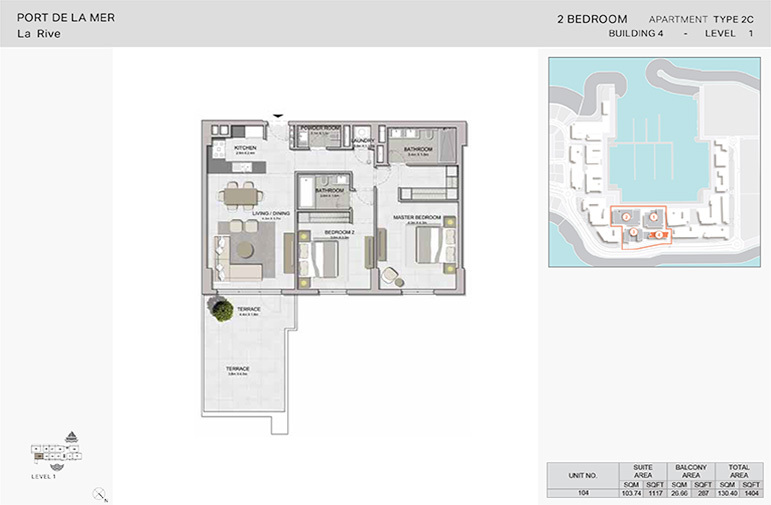 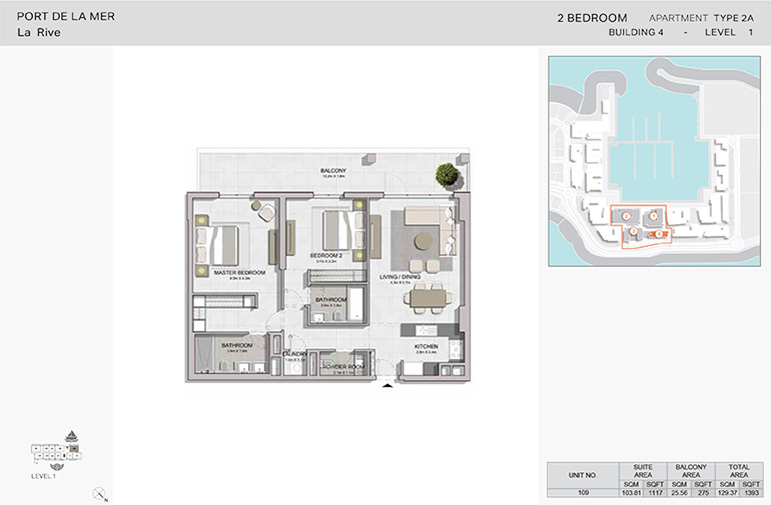 La Cote, which will be the main neighbourhood in Port de La Mer Residences. 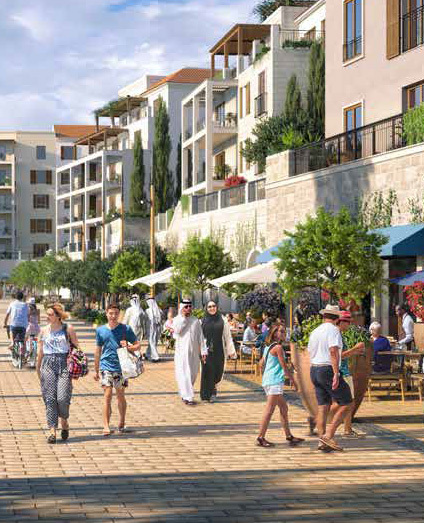 Residents will appreciate vicinity to the Marina and Yacht Club, the residential build 4 will offer the opportunity to explore the shoreline and Marina promenades sitting above Pearl Jumeirah. 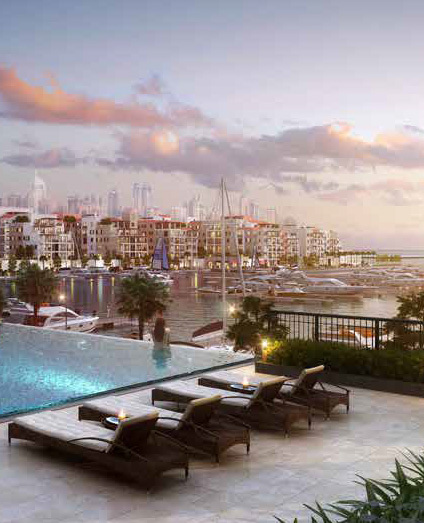 Residents of La Rive ca experience the flavor of vogue boutique restaurants and 4-star and 5-star resorts. 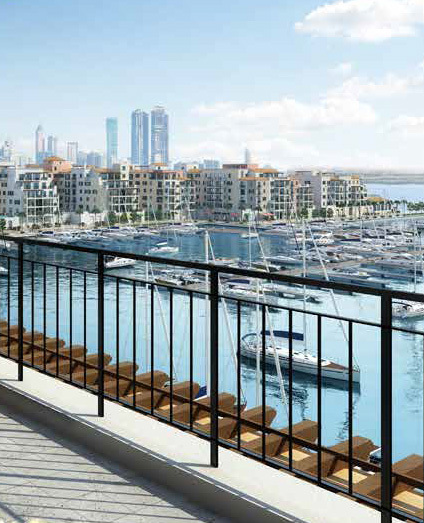 Port De Lamer Building 4 having the views of the sea and Dubai horizon, helpful shoreline access will finish a definitive seaside way of life. 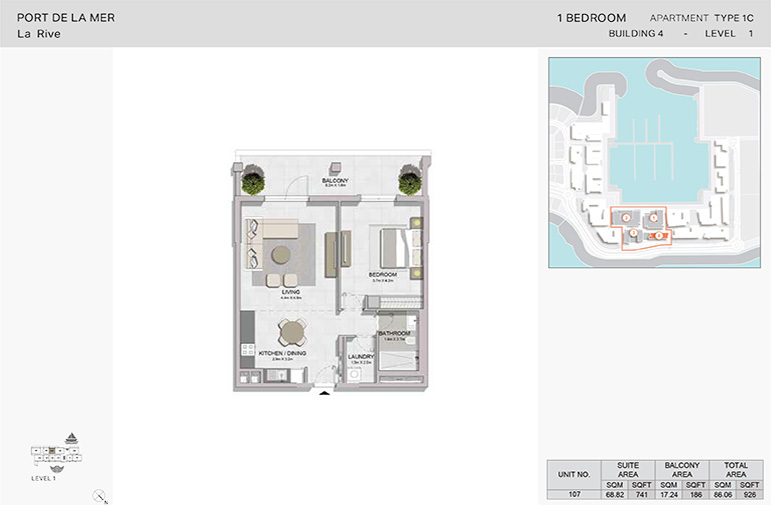 The ocean and which is situated inside a little driving ways from La Mer and City Walk. 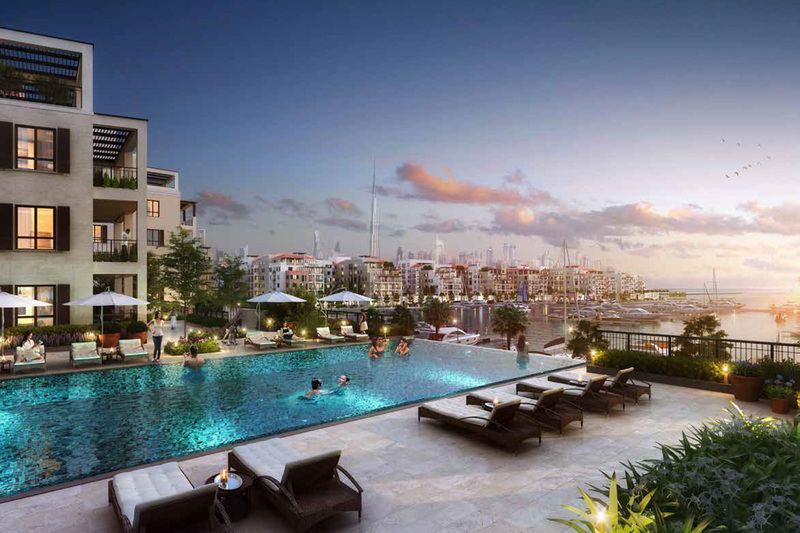 Dubai International Airport can be reach within 15 minutes and Al Maktoum International Airport in 45 minutes.